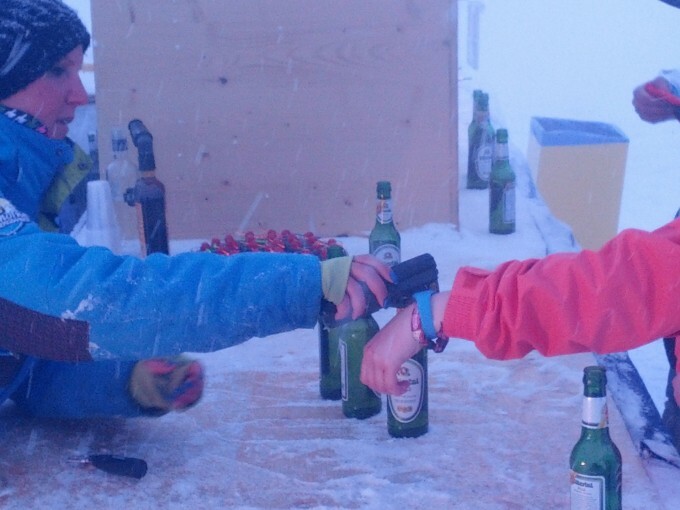 Bradley Thompson of Snowbombing promoters Broadwick Live commented – “We’re thrilled to have made Snowbombing Europe’s first music festival to roll out this technology. 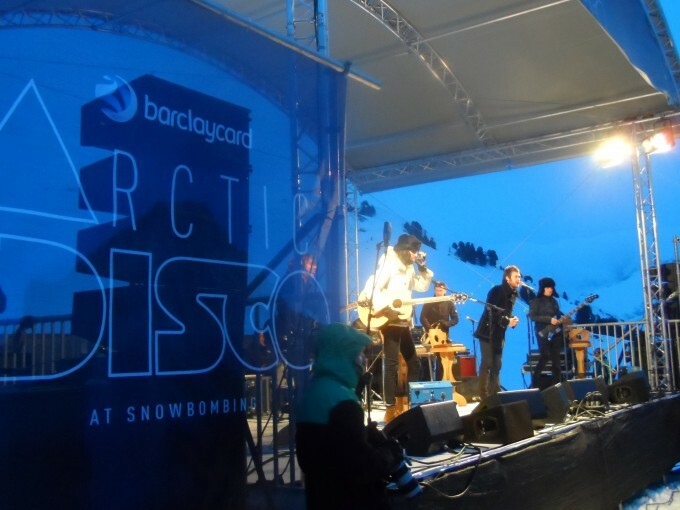 The system definitely added to the event and the experience for guests that visited the Barclaycard Arctic Disco. 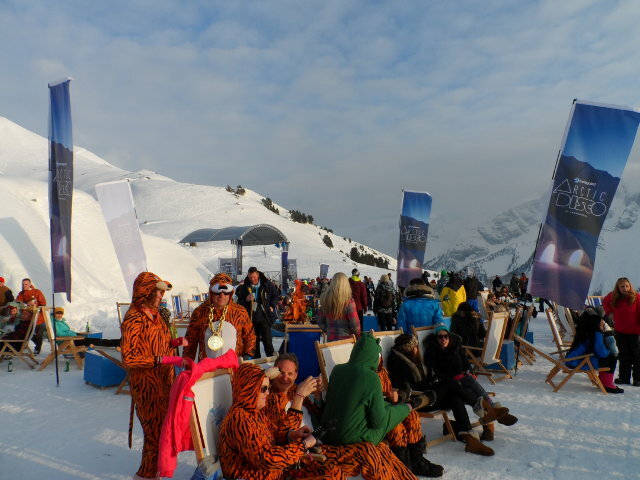 We appreciate that Snowbombing’s location brings its own set of environmental challenges, so hats off to Intelligent Venue Solutions for a flawless delivery. We very much hope to work with them, and Barclaycard at our future events, taking contactless technology to even greater heights”. 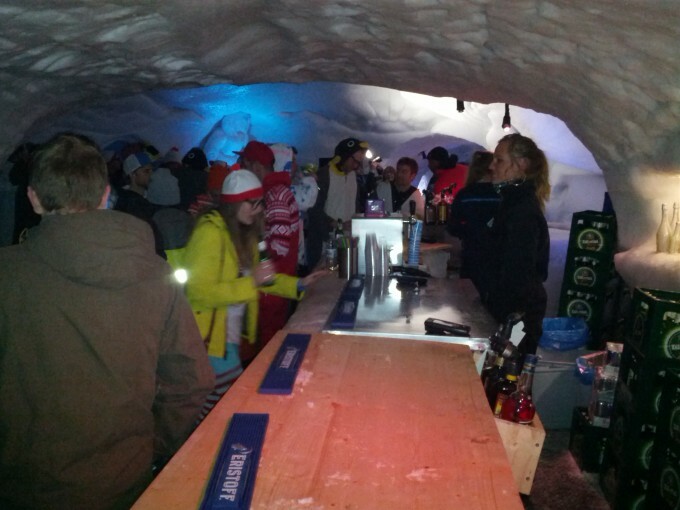 This unique alpine festival setting comprised a real igloo complete with two dance arenas, a chill-out space fitted with fur rugs and three bars sculptured entirely from ice and snow (furniture included). 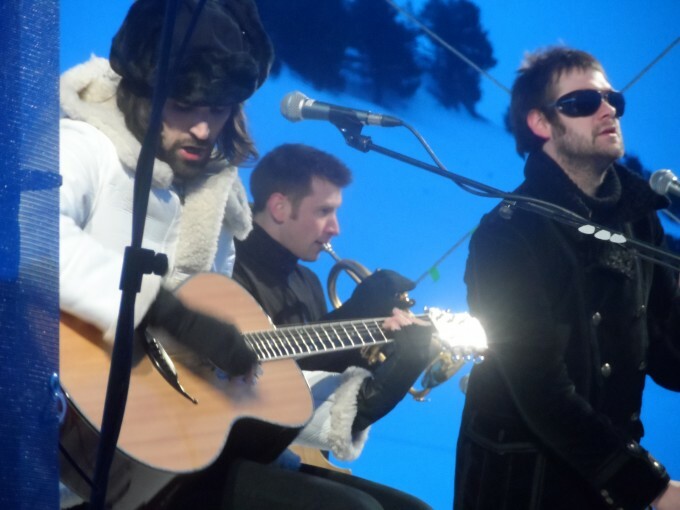 Festival-goers kept warm sipping hot gluhwein and dancing in their snow-boots to a selection of world class DJ sets from the likes of Norman Jay, James Zabiela and Krafty Kuts, plus one of the hottest live gigs of the year – an intimate sunset acoustic performance by Kasabian. 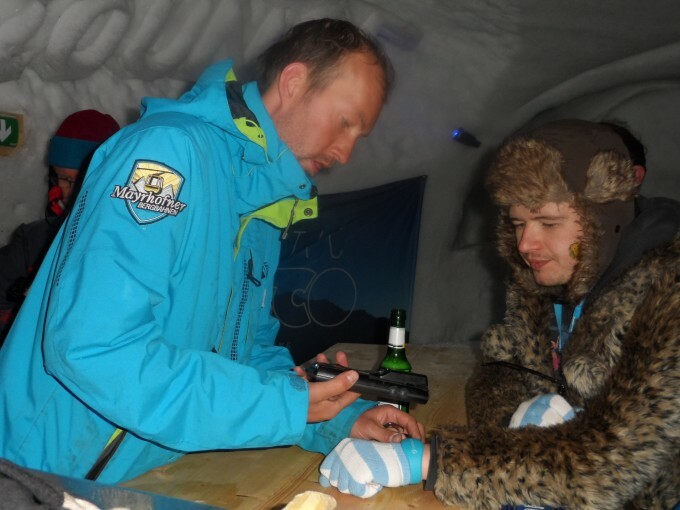 All Barclaycard Arctic Disco ticketholders were issued with a Barclaycard PayBand, an RFID wristband pre-loaded with 20 euros, redeemable at the mountaintop bars, one of which was located inside the real igloo. 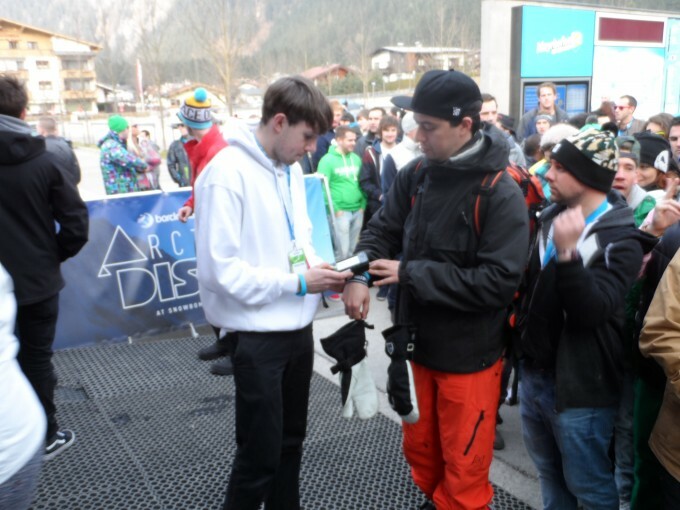 As well as cashless payments, the PayBands granted electronic access to the cable car lift and could also be linked to the wearer’s Facebook accounts to trigger automatic personalised check-ins, status updates and tagged photos. 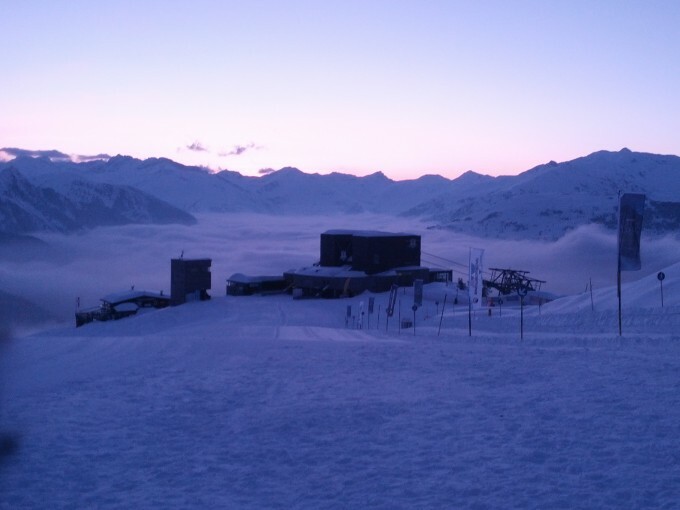 This marks the first time that an integrated RFID technology solution has been deployed at a music festival in mainland Europe, let alone at high altitude and in sub-zero blizzard conditions that plummeted to minus 18 degrees centigrade on one of the evenings! 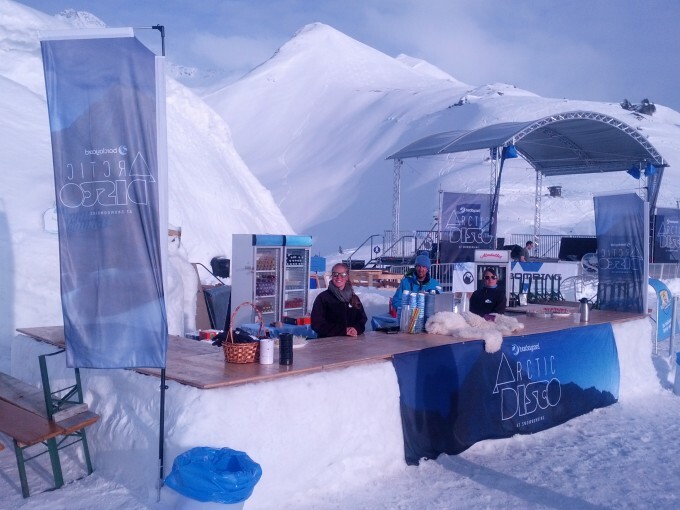 Enabling cashless payments, access and social media services to customers of the Barclaycard Arctic Disco - an exclusive event within the festival, taking place on top of a 6000 foot high mountain. 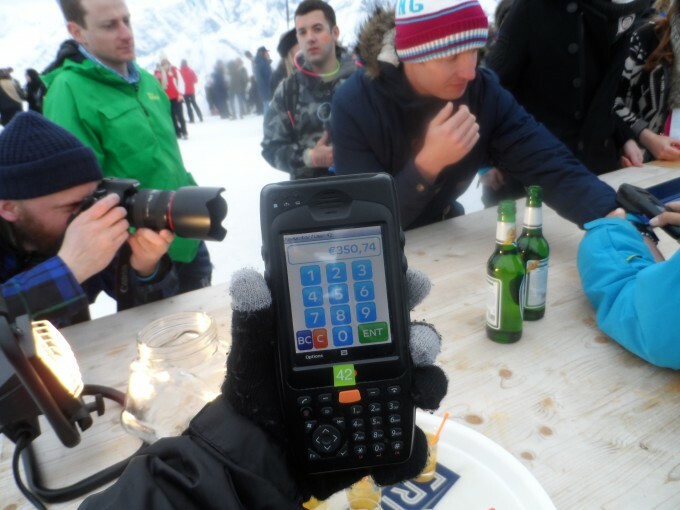 Using Barclaycard PayBands.